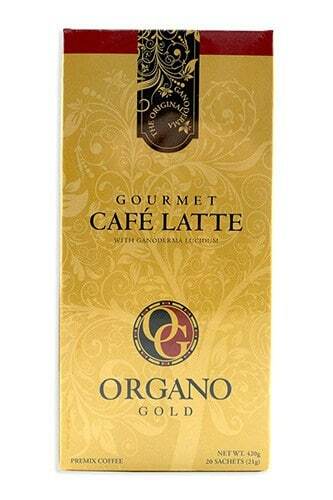 Organo Gold Ganoderma Coffee is a unique gourmet coffee product. It is infused with Ganoderma Lucidum, a mushroom widely known in Asian medicine for its varied healing properties. Taking a sip of this coffee gives you a completely invigorating coffee experience in every sense of the word. Its taste is a one-of-a-kind blend that is not only delicious but delightful to the last sip. And more importantly, it has numerous benefits and leaves you with a feeling of well-being that only Organo Gold Ganoderma Coffee can offer. 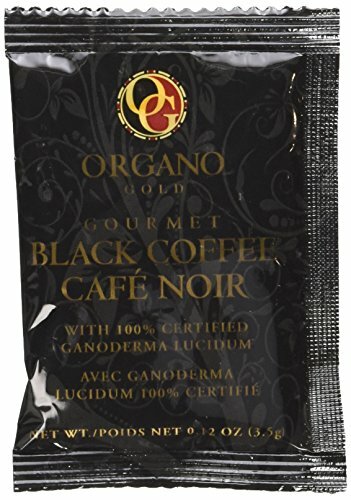 Organo Gold Black Coffee is an extraordinary coffee product that is unique, delicious, as well as being good for you. Its dark smooth taste from premium Arabica beans and 100% organic Ganoderma is sure to awaken your senses. With the flavor of freshly brewed coffee and a rich aroma, this coffee is perfect for those who love a strong Black Coffee. It’s like having an Espresso without the intense bitter flavor that you often get from strong coffee. It’s my preferred choice as there is no strong aftertaste. This Black Coffee is the perfect way to start your day and is a must have for the home and office. The Gourmet Latte drink is best for those who love the sweet and creamy side of coffee. This is good to have at any time of the day. Lattes are coffee espresso mixed with steamed milk. Organo Gold Gourmet Latte gives you more than that. With the infusion of Ganoderma Lucidum in its coffee, your morning coffee becomes a healthy drink that will energize you throughout the day. Unlike other “healthy” coffee products on the market, Organo Gold Gourmet Latte actually tastes good and leaves no funny aftertaste. This aromatic combination of coffee and the finest of cocoas is our version of guilt-free “Dessert in a Mug”. The blend is not too sweet (as most mocha blends are) but is just right. The rich coffee taste is made even richer by the chocolate. The texture is smooth and creamy, making you crave for another cup. Gourmet Café Mocha is an amazing way to cap off an excellent dinner. 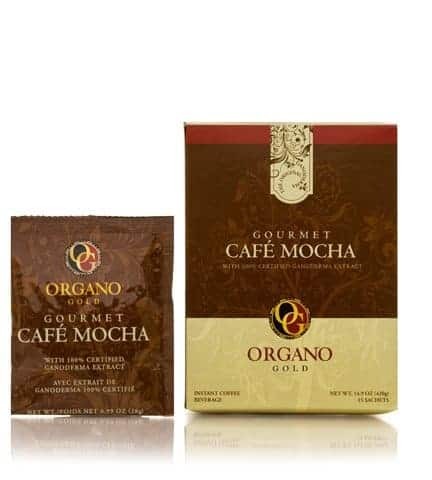 Aside from the fact that Organo Gold Coffee is healthy because of the infusion of Ganoderma Lucidum, the company uses dark chocolate which has proven health benefits instead of the usual milk chocolate that coffee shops use and which is unhealthy. This is staying true to its commitment to promoting health and wellness in every cup. What I like most is the surge of energy that I feel after drinking a cup or two. This is not the same feeling as what you experience with regular coffee, which is normally accompanied by coffee jitters and irritability. What I feel is just a pure and clean sort of energy – no palpitations or over-excitement. Now if you tell me that it is priced higher than supermarket mochas, of course, it is… but that is not a fair comparison. 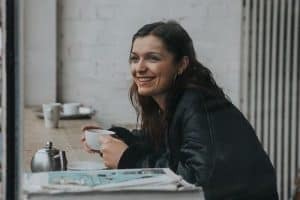 If you put premium coffee mochas from coffee shops like Starbucks side-by-side with this Gourmet Café Mocha, you will realize that this coffee costs half the price. Not only that, every cup of Organo Gold Gourmet Café Mocha is laden with health benefits – something coffee shops cannot offer. Or for more information on Organo Gold Coffee, make sure that you check out our Frequently Asked Questions page here.